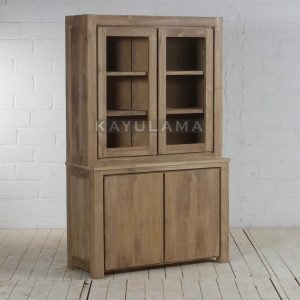 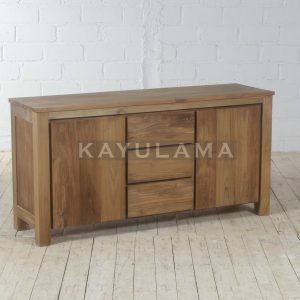 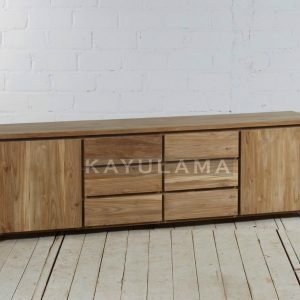 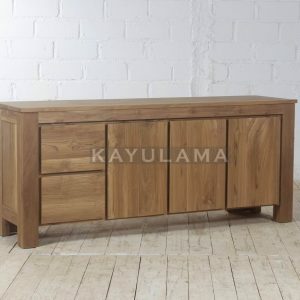 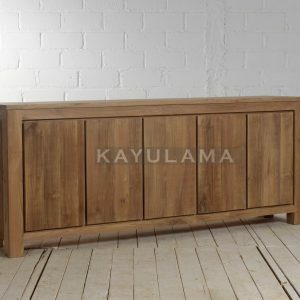 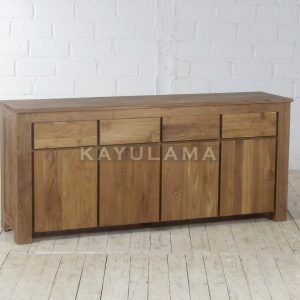 One of kayulama’s best seller, long lasting and modern shape design, made from teak wood. 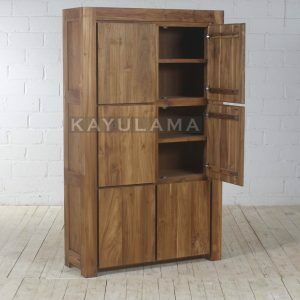 We offer best quality teak wood you can get. 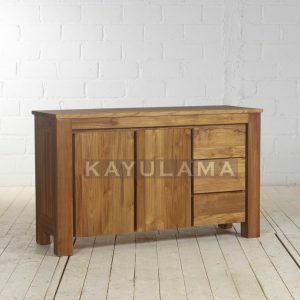 Natural finished of the teak wood collection let the beauty of teak wood grain are exposed. 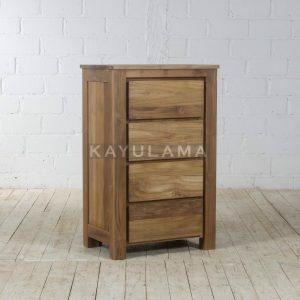 No chemical treatment at our teak wood Milano collection. 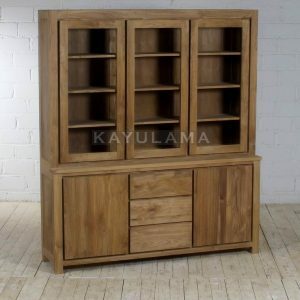 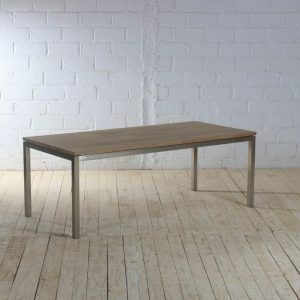 hand made manufacture by Indonesian best carpenter make our teak wood collection one of the best choice for you.